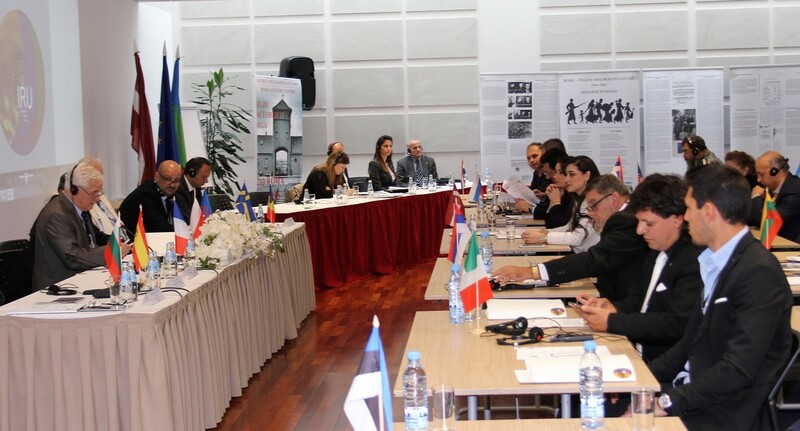 Through this project we aimed to foster fundamental values of the European Union: peace, freedom,democracy and respect for the benefit of the roma people, to raise their self-esteem. For building the future of better Union it is essential to provide an opportunity for different social groups (especially young people of different nationalities including roma) to receive information on Roma history, culture and traditions, as well as to engage in active discussions about human rights and discrimination prevention, equality and to learn more about possible solutions on employment, looking at the situation of Roma in Latvia. 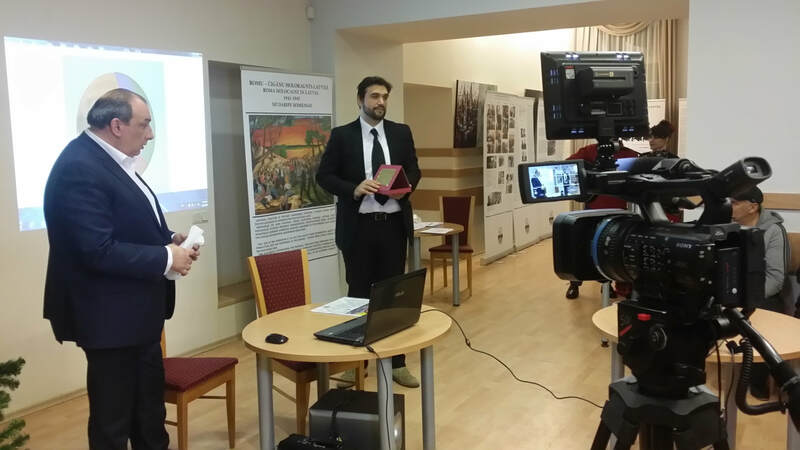 The project provided activities witch were focused on general public especially young people and on human rights and intercultural dialogue threads, educating the Roma history, traditions and Samudaripen (Roma Holocaust), raising the question in Latvian context and popularization of Roma history remembrance among the young generation. 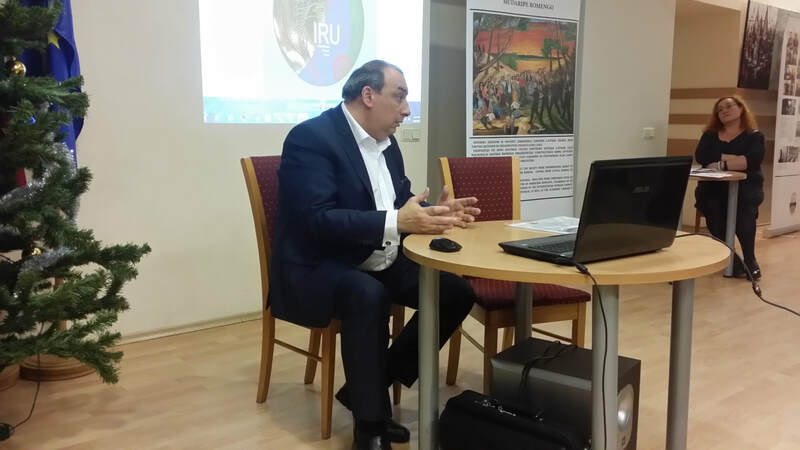 During the project informative seminar in Lithuania was distributed. The total number of participants is 40 people, including 18 women and 22 men. A seminar was organized for our Finnish partners. 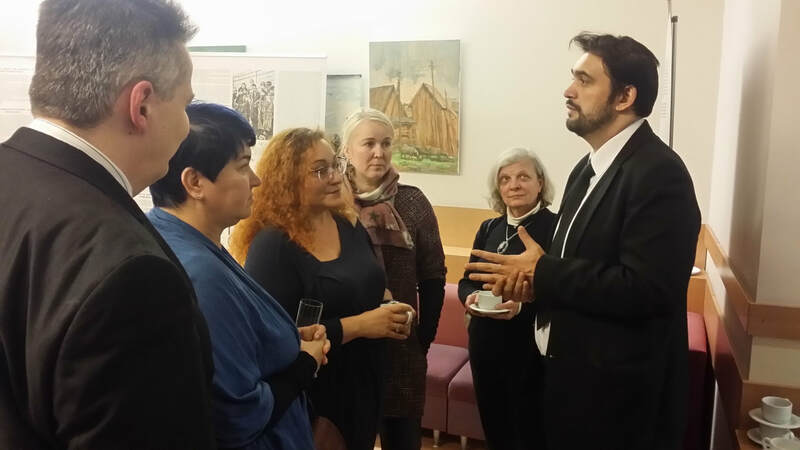 The event took place in Riga, at the premises of the Association's Office. The seminar was attended by 3 participants from Finland. Of these, there are two women and one male. 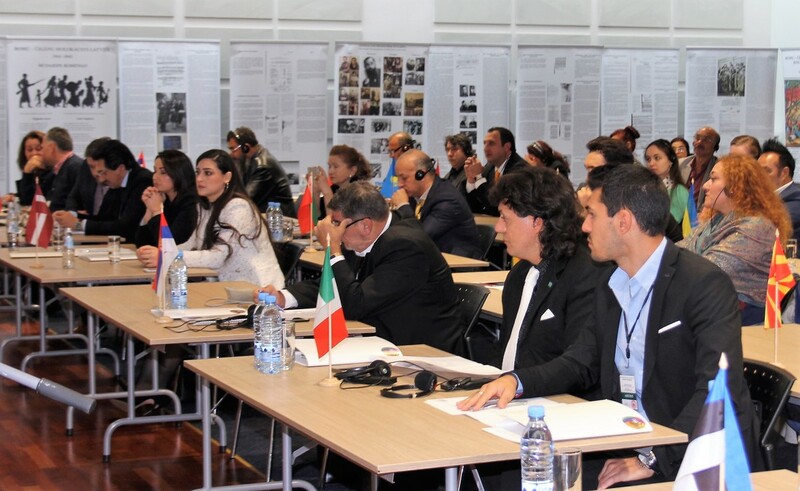 A conference was organized with delegates from 30 countries, including Finland. 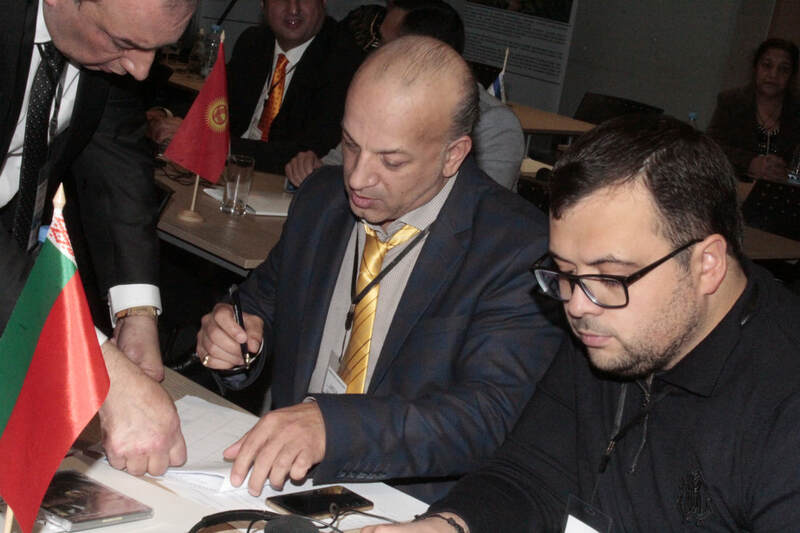 The event was attended by 303 participants.The event took place at the Islande Hotel Conference Center. The volunteer organization "Trepes" was involved in organizing the event from them 11 woman and 4 male, and all members of the ROMU CULTURAL CENTER of these 15 woman and 20 male.